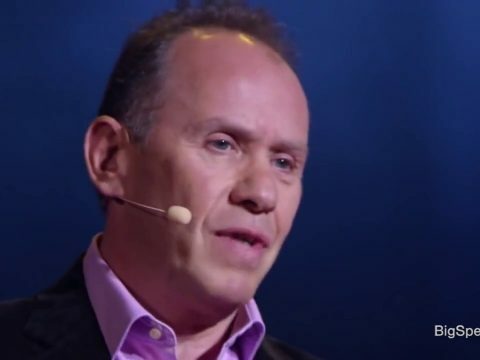 Best known for his radical form of industrial democracy and corporate re-engineering, Ricardo Semler is internationally recognized as a catalyst of change for employee-empowered leadership. 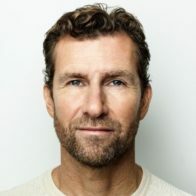 When he became the CEO of his father’s company, he reorganized it with the belief that less management and more flexibility meant a better workplace and bigger profits. 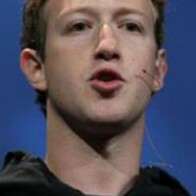 Little did he know that his innovative business management policies would attract worldwide interest. 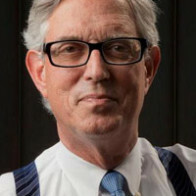 Not only has Ricardo successfully transformed his organization to adopt innovative management practices to advance leadership and organizational effectiveness; under his mentorship, companies from a spectrum of industries have reshaped their companies to be more dynamic, innovative and people-centric. 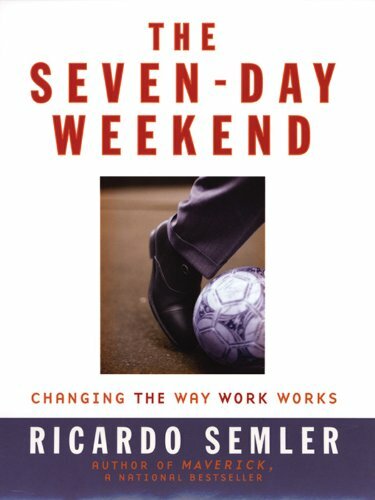 Ricardo Semler is a champion of the employee-friendly radical corporate democracy he implemented as CEO of Semco Partners for over 20 years. 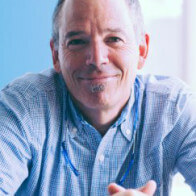 Ricardo can impart first-hand wisdom on how to create wiser companies – ones that are simultaneously more productive and have a happier workforce. 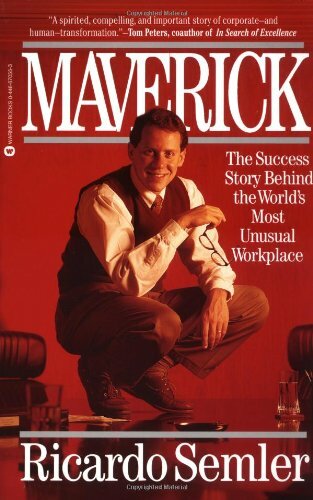 Semler admits that his own company’s management agreements are not for everyone (managers determine their salaries, staff choose their bosses), but it is a success. Semco is now a $400 million business with additional minority interests in companies that add up to $9 billion in market value. 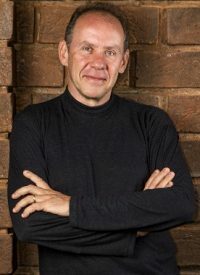 Over the span of the last five years, Semler has helped reinvent several industries through his corporate innovation including: ETH, BrasilAgro, Tarpon Investimentos, Juritas and NGO. Ricardo encourages audiences to question ideas, to take a realistic look at what works, what’s possible, and what makes sense in today’s world, given our technologies, the rapid pace of change and the increasing failure of current practice to adapt. Technology that was supposed to make life easier — laptops, cell phones, e-mail, pagers — have taken away much of our free time and destroyed the traditional 9 to 5 workday. Why, for instance, haven’t we learned to go golfing on Monday morning when we’ve learned to take our work home on Friday night?